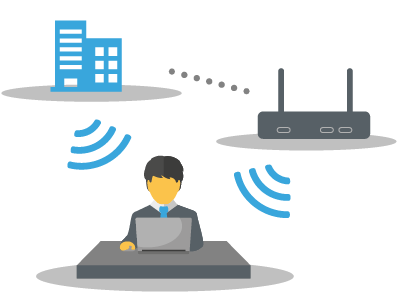 The past decades have witnessed tremendous advances in wireless communications and networks, leading to a plethora of wireless devices, systems, infrastructures, and services. Wireless access has become indispensable in our society for water and power supplies. The wide use of wireless devices, such as smartphones, has not only greatly increased the volume but also changed the composition of wireless data, from voice to multimedia. Consequently, there has been a compelling need for new wireless technologies to enable high capacity, low delay, Quality of Service (QoS)/Quality of Experience (QoE) aware future generations of wireless systems. On the other hand, the ubiquitous wireless infrastructure and mobile computing devices also provide the basis for great innovations in wireless services and applications. Statistics and machine learning for wireless. The center's research program has been funded by the National Science Foundation, the Department of Defense, and private industry. In addition to fundamental wireless research, our faculty work closely with the industry and defense agencies/contractors on industry-sponsored projects and technology transfer. The center has access to many state-of-the-art facilities, which are indispensable for successful completion of various wireless research projects. Please see the "research areas" and "affiliate labs" pages for more information.